Many businesses have flat roofs because of the distinct benefits such roofs have over their sloped counterparts. For instance, they offer an additional space that you can turn into an area for your HVAC outdoor units. They are also more accessible, making them easier to maintain. Tall buildings have flat roofs for practical reasons as well. A sloped roof would be much more expansive and difficult to maintain, and it would make the building even taller. What might seem like a minor issue can have serious consequences for flat roofs. That’s why it’s important to have them inspected by a professional at least twice a year. By getting ahead of leaks, you can prolong your roof’s lifespan. Apart from the harmful elements, high foot traffic can also hurt flat roofs. This makes them prone to cracks and fissures. Even if these are small, they still allow entry for leaks and moisture. 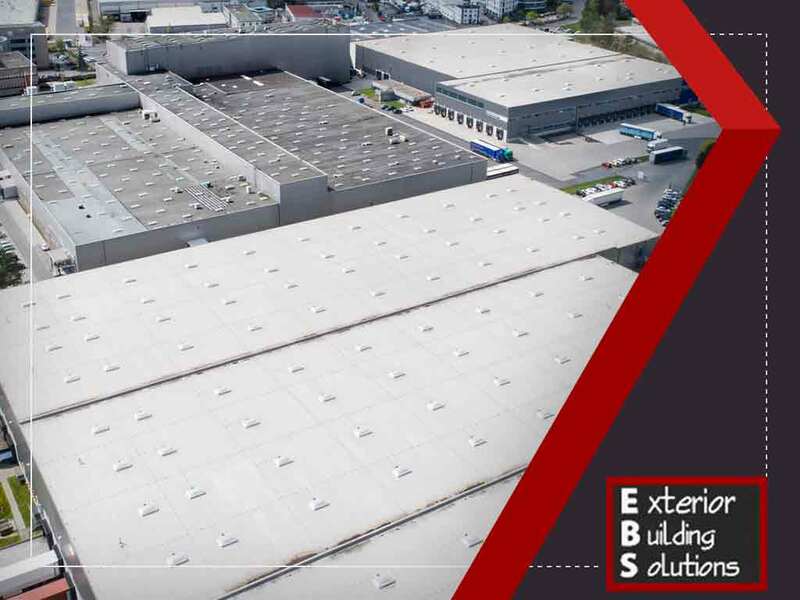 Once you spot signs of damage on your roof, make sure to seek the help of a reliable commercial roof installation contractor like Exterior Building Solutions to perform the needed roof repair or replacement. Flat roofs are prone to standing water because leaves, twigs and other debris can easily block the drainage, gutters and rainwater outlets. When neglected, water can put excessive stress on your roof, which can cause it to collapse. It also increases the risks of leaks as hairline cracks could form. Have the gutters and drainage regularly cleaned to make sure water doesn’t affect your building’s structural integrity. Unless your flat roof was specially designed to handle heavy foot traffic, limit access to it. Anyone who has no business being there shouldn’t be there. The less punishment your roof is subjected to, the longer it can stay intact. Leave your roofing needs to the professionals at Exterior Building Solutions. We offer the commercial and residential roofing service you need. Call us now at (314) 729-7663. 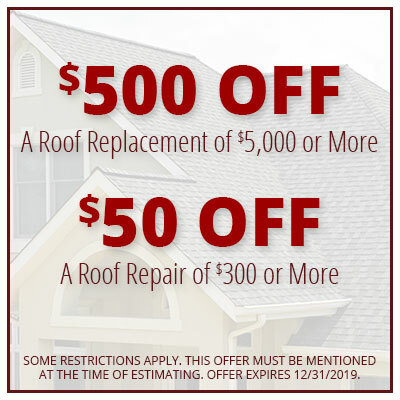 Let’s talk about your roofing needs in St. Louis, Missouri.